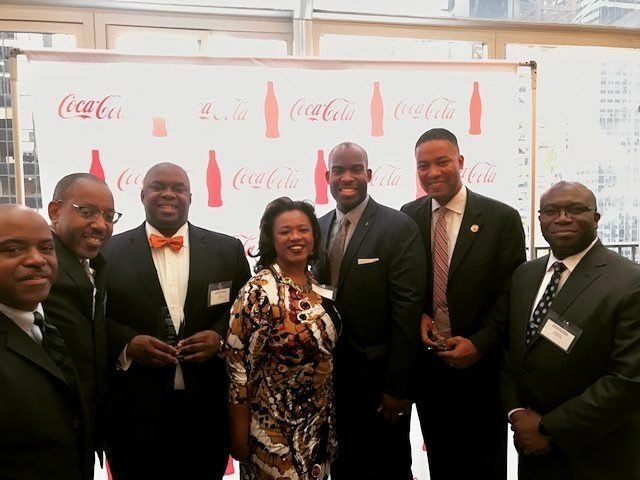 Honoring the emergence of bipartisan leaders of color in Pennsylvania and New York, Philadelphia City Councilman At-Large, Derek Green, recently hosted the 7th Annual The League of 1789 Pennsylvania Society (PA Society) reception. Read the entire article here. View the article’s photo gallery here.